what i'm adding now are the upper and lower control bars. front and rear. 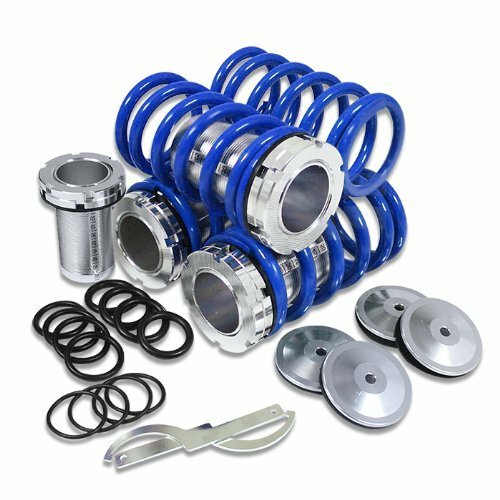 got a sweet deal from ultra racing for the entire kit. quite impressed with them, i must say. the front tower is a 3 pointer. i might not have room to mount it with the new intake manifold. if so, might have to do without it. its a fit for any EG8, so look me up if anyones' interested. the nxt thing, of course, are the coilovers. i need to lower the car. at least 1.5" front and 1" rear. 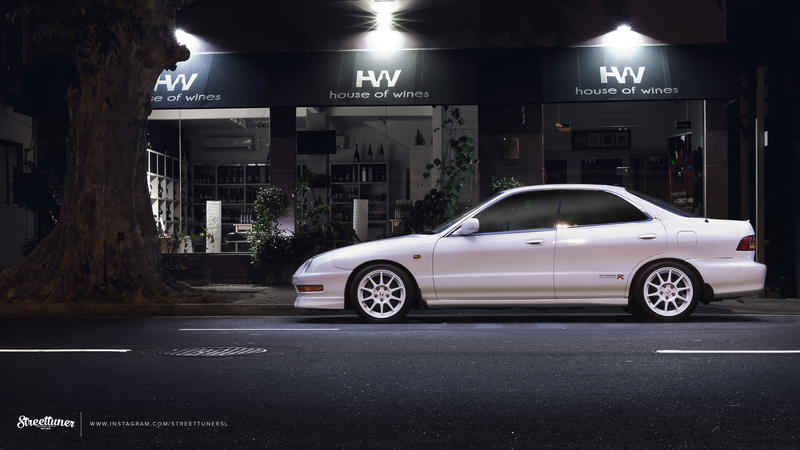 i'm aiming for an Eibach multipro S2 setup oil shock coilovers with adjustable dampening and spring rates. this car is a daily driver and i can't give my self spondylosis at an early age! the door panels are finally done. and looking more than just patta. i'm stunned. really! here it is bolted on. waiting for indika to fix the interior to see how this looks.